The Richest Person On The Course At This Year's US Open Will Be… A Caddie. Yup. A Caddie. No, your eyes are not deceiving you. And no, the title of this article is not a typo. When the US Open golf tournament tees off on Monday June 9, the richest person walking the course won't be a player. It wont be Phil Mickelson and his $180 million bank account. It won't be Tiger Woods and his $500 million bank account. Actually, Tiger Woods wont even be there because he is out with a pinched nerve in his back. But even if Tiger was playing, he still wouldn't be the richest guy on the green. Believe it or not, the richest person walking Pinehurst this will be… a caddie. Obviously this is not just any caddie. This 59 year old caddie has more money than Tiger Woods and Phil Mickelson COMBINED. Not only will he be the richest person at the Open, he's gotta be the first billionaire caddie in golf history. 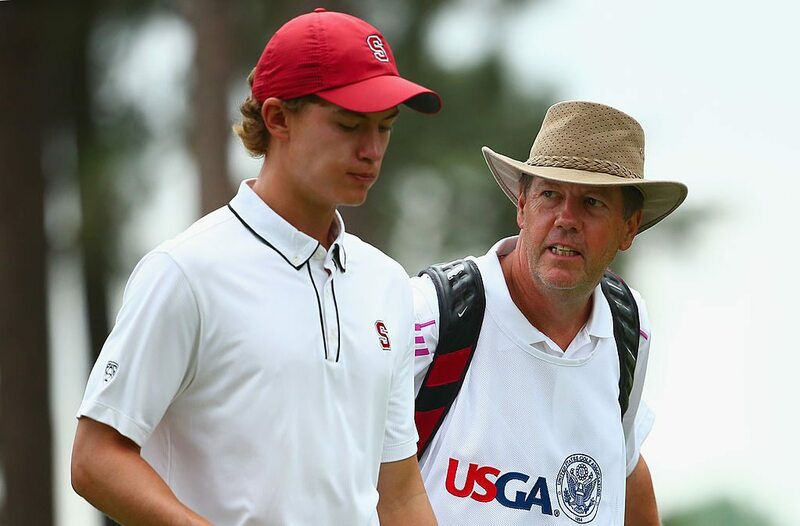 Maverick McNealy is an 18 year old Stanford freshman who qualified for this year's US Open by shooting under 7 (and finishing third) at a sectional tournament at the Olympic Club in Daly City, California. For the Open, Maverick knew he needed a caddie who he could trust and who had a great mind for golf. Fortunately he didn't have to look very far. Maverick selected his father, 59 year old Scott McNealy. 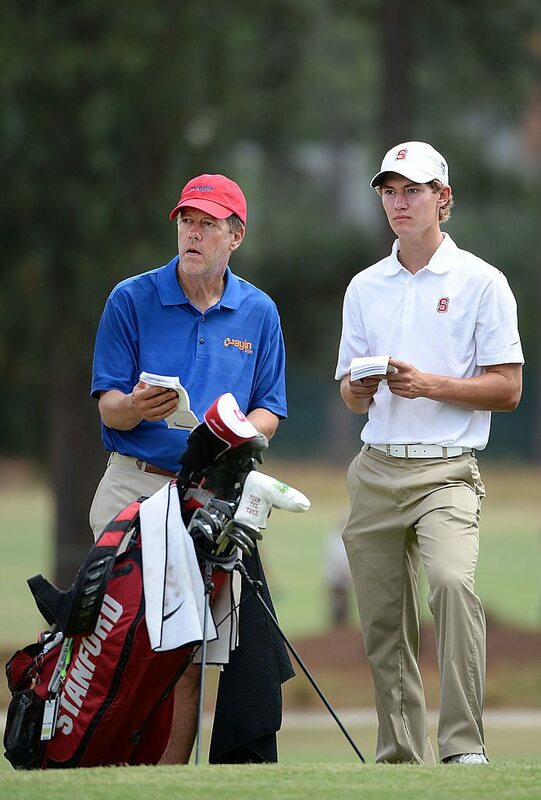 The elder McNealy is extremely well qualified to be a caddie at the US Open. He is consistently ranked as one of the best amateur golfers in the business world and is a regualr at the Pebble Beach Pro-Am tournament. Golf Digest once ranked him as the best CEO golfer in the world thanks to his 0.3 handicap index. Oh, and because Scott McNealy also happens to be one of the co-founders of Silicon Valley technology titan, Sun Microsystems, he is also a billionaire. 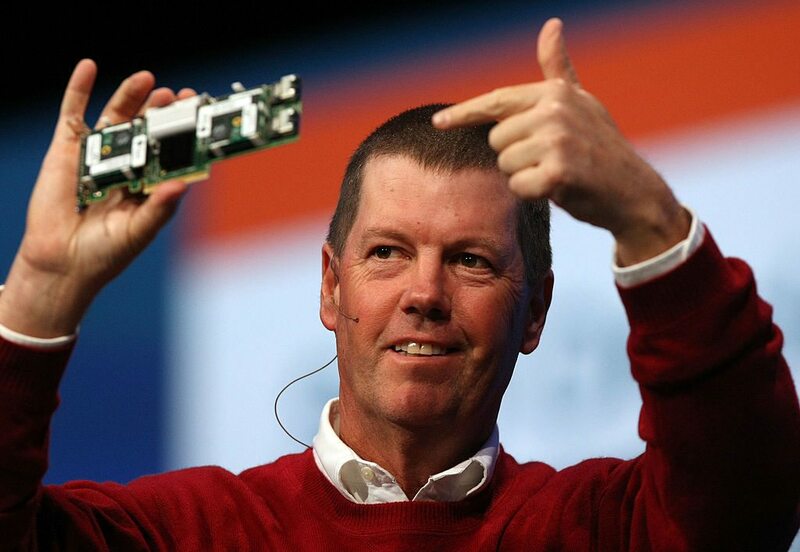 Before founding Sun Microsystems, Scott McNealy attended Harvard for his undergraduate degree in economics then earned an MBA from Stanford University. After Stanford, he worked his way to manufacturing director at a company called Onyx Systems. In 1982, a fellow Stanford grad named Vinod Khosla approached him while he was still working at Onyx, about helping launch a small technology business that was to be called Sun Microsystems. The "SUN" in the name was actually a reference to the "Stanford University Network" computer workstation that was developed by Vinod's partner in crime, Andy Bechtolsheim, while they were both graduate students. Sun Microsystems was profitable within its very first year of operation. McNealy took over as CEO from Vinod Khosla in 1984, and held onto the post for the next 22 years, stepping down in 2006. During McNealy's benevolent reign, he oversaw the company's successful 1986 IPO under symbol "SUNW", which was changed in 2007 to "JAVA". Sun Microsystems, like most tech companies, experienced a wild surge in revenues and share price during the dotcom boom of the late 90s and early 2000s. After peaking at an all time high share price of $100, the company retracted violently in the bubble's aftermath. The stock plummeted to less than $10 a share in 2002. Thanks in no small part to McNealy's leadership, the company recovered slowly, but surely. In January 2010, Sun Microsystems was acquired by Oracle Corporation for $7.4 billion. The 6 foot 1 Maverick McNealy comes to the Open with a 4.4 handicap index. He earned an honorable mention all-Pac 12 for his first year at Stanford. He was also on the Pac-12's all-freshman team. I'm not even a huge golf fan, but I am very excited to watch a billionaire hoof around Pinehurst for 36 holes without a golf cart. Carrying clubs…cleaning balls. Should be hilarious!